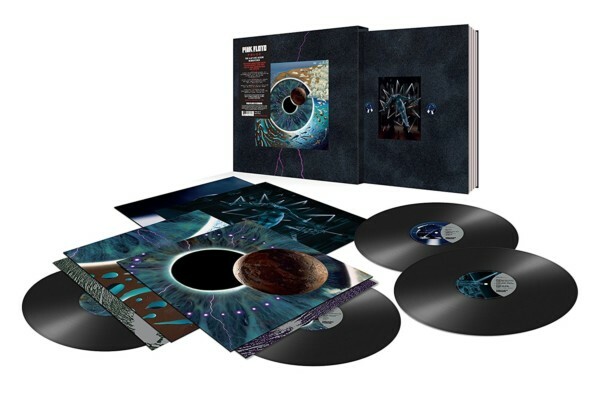 Legendary rock band Pink Floyd has started its vinyl reissue campaign of its full catalogue with four albums: The Piper at the Gates of Dawn (the band’s 1967 debut), A Saucerful of Secrets, the double LP Ummagumma and the soundtrack from the film More. 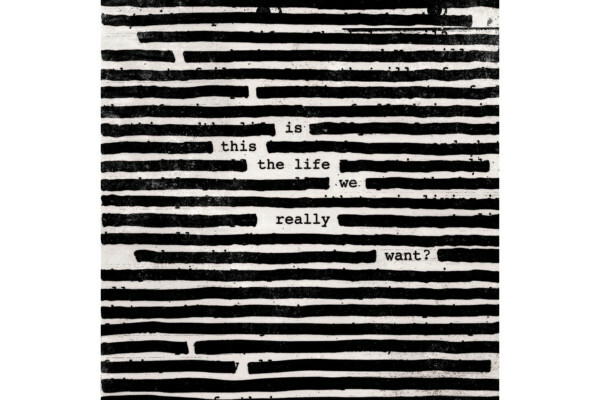 All the albums, pressed on 180 gram vinyl, feature Roger Waters on bass, with designs replicating the original packaging. Waters left the band in 1985. 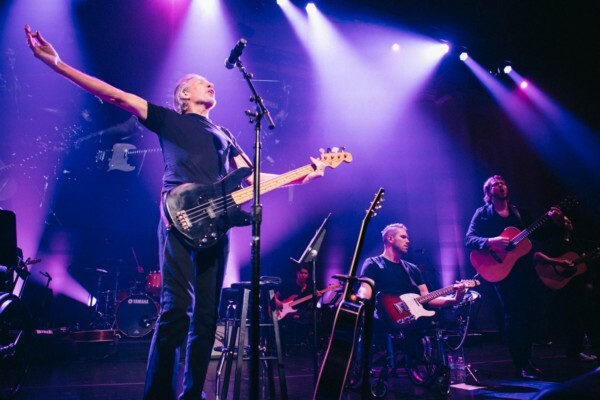 On the three studio albums the band released after his departure, bass duties were handled by Tony Levin on A Momentary Lapse of Reason, band guitarist David Gilmour and Guy Pratt on The Division Bell, and Gilmour, Pratt, Bob Erin and Andy Jackson on The Endless River. All the albums are out now: The Piper at the Gates of Dawn, A Saucerful of Secrets, Ummagumma and the More soundtrack.